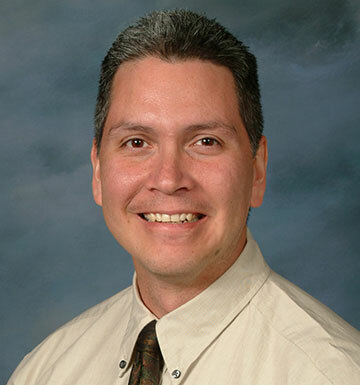 Luis Paz is one of the most senior Vice Presidents of Horton Safety Consultants. He joined the consultancy in 1999 and brought a vast amount of experience from his prior seven years working in the railcar, scrap and industrial painting industries. We are extremely pleased with Luis’ knowledge of safety issues and his skill working with our employees and management personnel. He makes safety a top priority for all of us. Luis has become part of the team here at Rail Exchange. He focuses on the true safety issues and provides valuable ongoing training for our team. Without him, we would not have achieved such a developed safety culture. Luis’ bilingual training ensures that all of our employees receive the same level of valuable safety training. Our experience modification factor has reduced dramatically over the past several years, as Luis has created an awareness of safety for every member of our team.